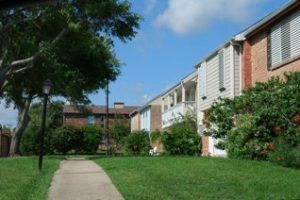 Back Bay Townhomes are located off Heards Lane in Galveston, TX. 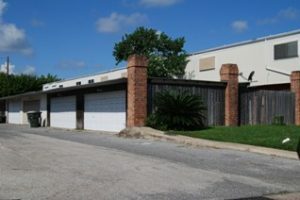 All units have private garages, with additional street parking. 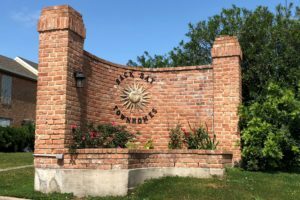 Back Bay Townhomes are just minutes away from Moody Gardens, Schlitterbahn Waterpark, and the Galveston Municipal Golf Course.